Brunch Reminder! 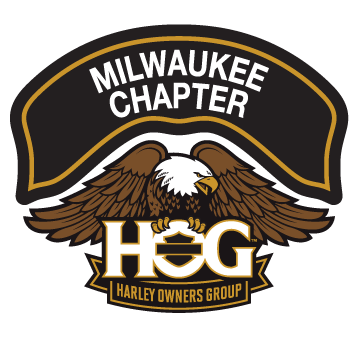 Fox & Hounds w/ Racine Chapter | Milwaukee Chapter H.O.G. Come join us this Sunday for a Brunch with the Racine Chapter at the Fox & Hounds!!! Enjoy a great ride leaving from the House of Harley and winding through the fun roads in Waukesha / Washington County.